Many know the heroic story of Jim Elliot’s violent death in 1956, killed along with four other missionaries by a primitive Ecuadorian tribe they were seeking to reach with the gospel. Many also know the prolific legacy of Elisabeth Elliot, whose inspiring influence on generations of believers through print, broadcast, and personal testimony continues to resonate, even after her own death in 2015. What many don’t know is the remarkable story of how these two stalwart personalities— single-mindedly devoted to pursuing God’s will for their young lives, certain their future callings would require them to sacrifice forever the blessings of marriage—found their hearts intertwined. Their paths to God's purpose led them together. 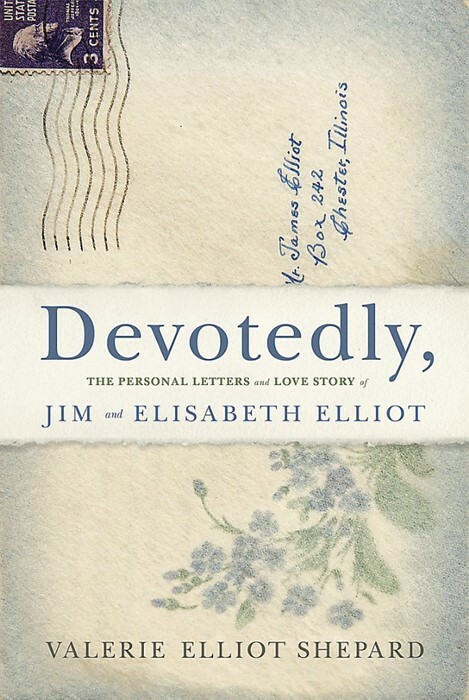 Now, for the first time, their only child—daughter Valerie Elliot Shepard—unseals never-before-published letters and private journals that capture in first-person intimacy the attraction, struggle, drama, and devotion that became a most unlikely love story. Riveting for old and young alike, this uniquely detailed, moving account of their personal lives shines as a gold mine of lived-out truth, hard-fought purity, and an insider’s view on two beloved Christian figures.